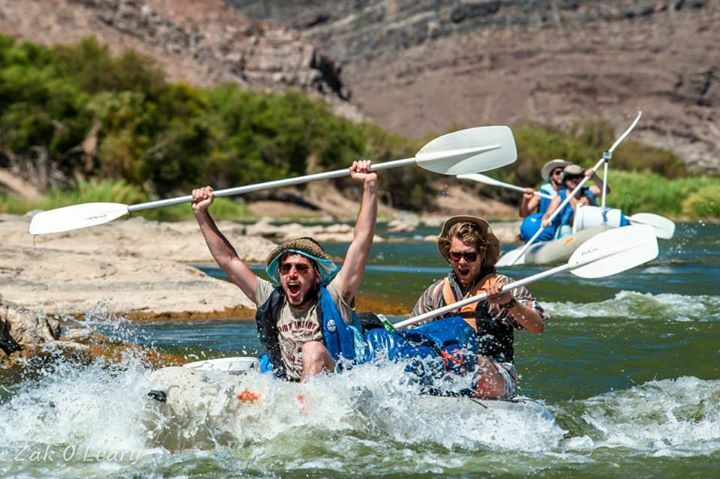 This Transfrontier Rafting Trail is a one of a kind river rafting adventure and the only one available of its kind. 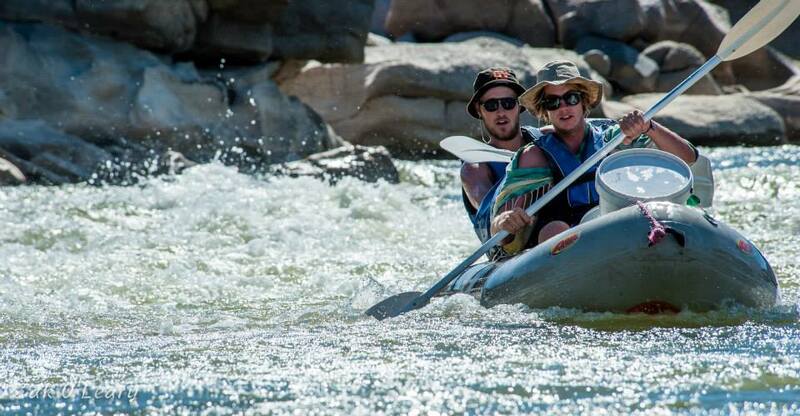 This 5-day Transfrontier river rafting trail starts and ends in Namibia. 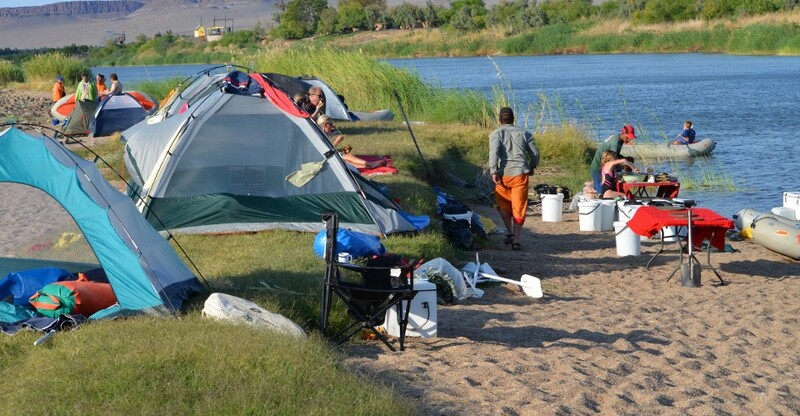 You can either join us at our base camp The Growcery Camp or our departure point in Namibia ‘ Norotshama River Resort’. The 5-day transfrontier rafting trip is unique in the fact that we will be paddling through the Transfrontier Park. 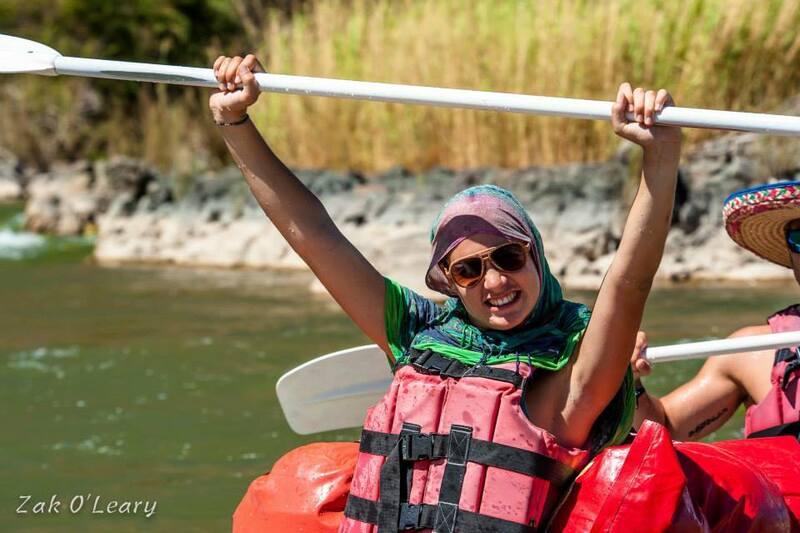 Few river rafting adventures guide you through a transfrontier park. Join our 5-day transfrontier river rafting adventure. Experience the wild side of the Richtersveld. 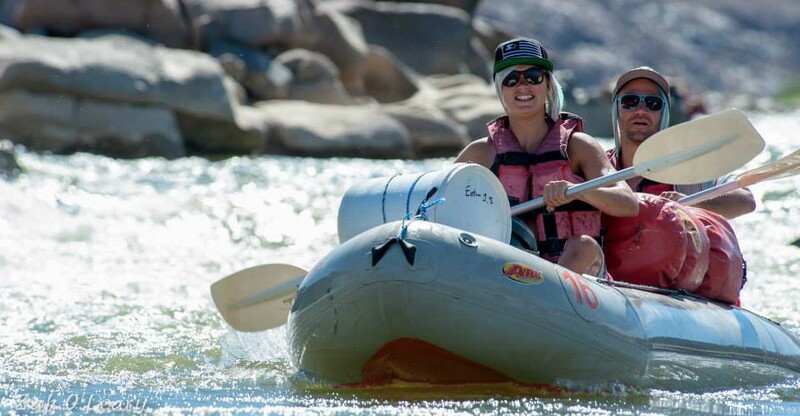 This Transfrontier rafting is the perfect river rafting trail for those that seek adventure. This part of the river is from level 1 to 3. 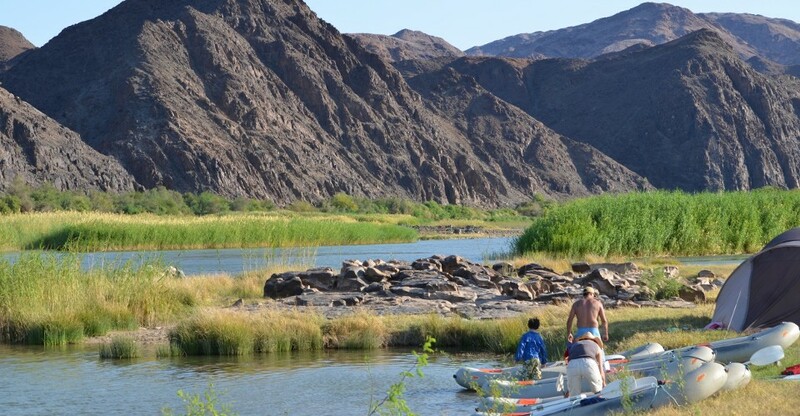 The course depends on the water standards of the Orange River. This part of the Orange River is the river route less paddled. The pristine nature allows for a fantastic outdoor experience. Our guides will lead you on this adventure and guide you through the Richtersveld. 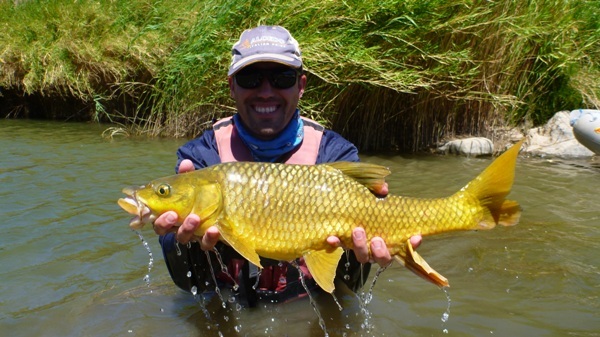 The transfrontier route will take you past the Fish River. There are a few well-known destinations on this route. We will be passing De hoop and Potjiespram campsites. These are camps in the Richtersveld Transfrontier Park. Our rafting trail will end about 4 kilometres before Sendelingsdrift. We transfer after our rafting trail back to our base at Norotshama lodge for our last evening. 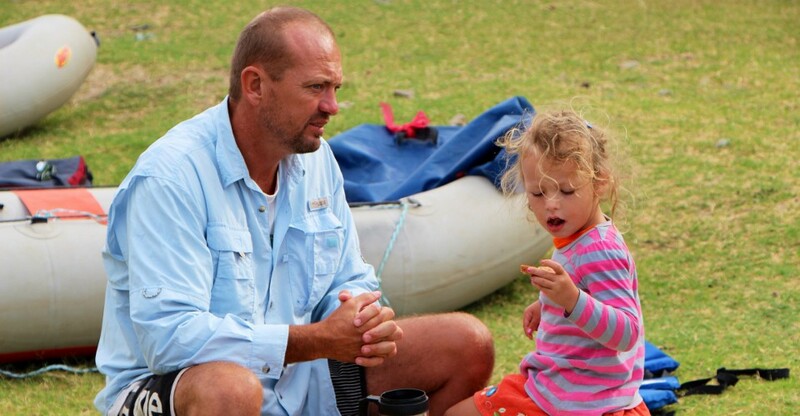 Day 2,3,4,5 Orange River Camping B.L.D. Day 6 Norothsama River Resort Tour ends B. All our paddlers are welcome to stay the last day at Norotshama River Resort. The resort has camping sites and chalet accommodations. All paddlers will receive a discount of 10% on the resort rates. There is no better way than to camping outside and reflect on the day of adventure. Open fires and adventurous souls. All river rafting equipment, Dry bags for your personal belongings.